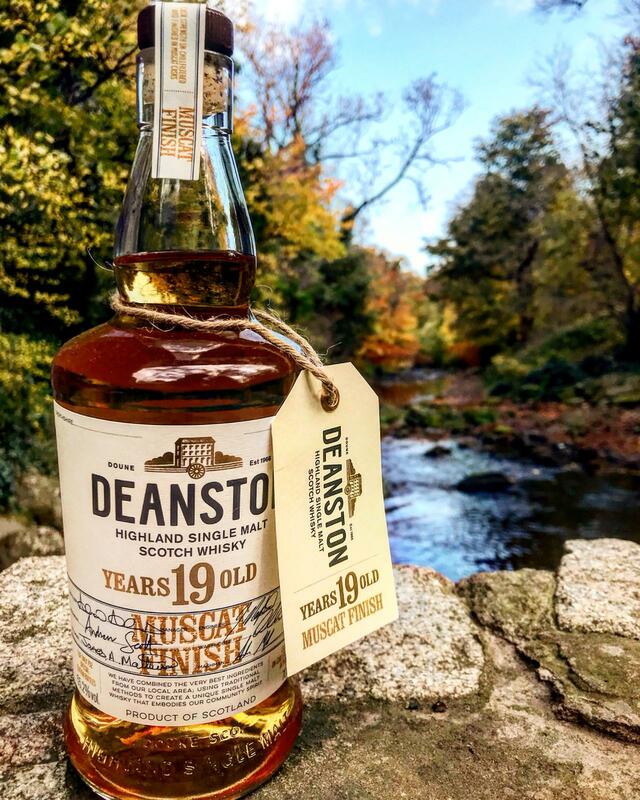 With a unique history and production process of its own, the Muscat imparts sweet, fruity characteristics that marry perfectly with the classic sweet honeyed flavour profile of our Deanston Single Malt. 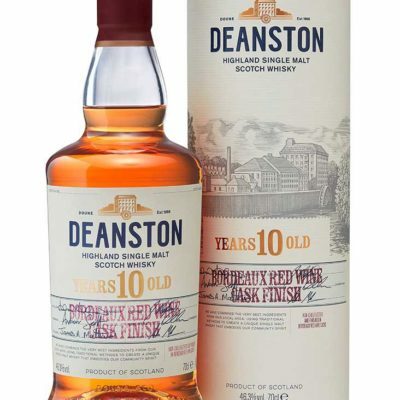 In testing hundreds of samples each year, our Senior Blender – Dr Kirstie McCallum – selects the perfect maturing whiskies and the best quality casks to marry together, and in doing so, produces the delicious drams Deanston is known for. 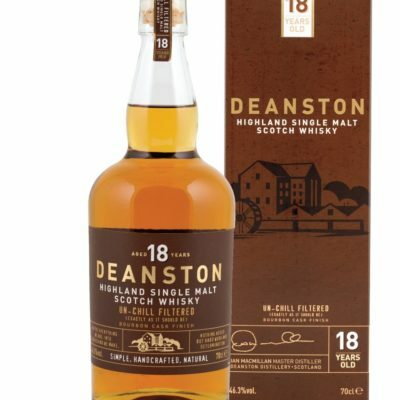 This special Limited Release was first matured for almost 17 years in ex whisky re-fill casks before being identified as having the ideal flavour profile to combine with Muscat. 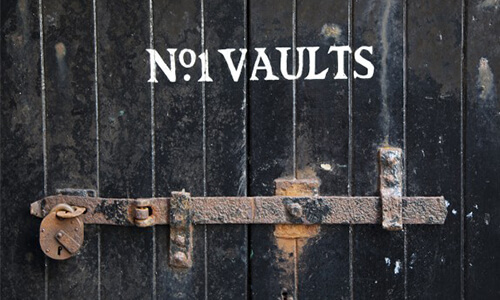 In March 2016, it was transferred to Muscat casks to spend a further 2 years in our vaulted warehouses. 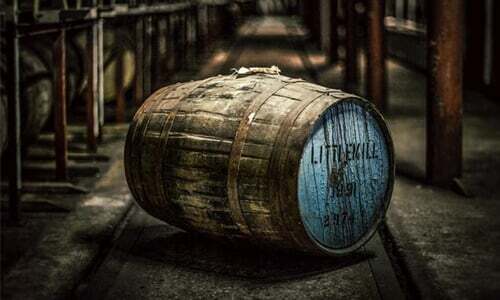 The result is 774 bottles of light and fruity whisky with hints of creamy caramel and a touch of spice – delicious! 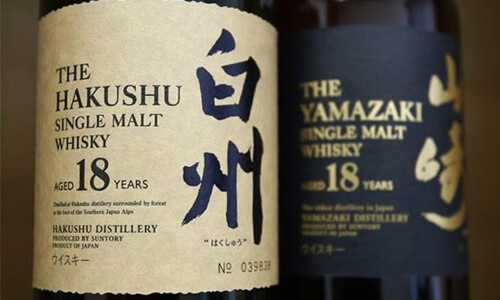 Delicate light and fruity with hints of heather honey, berries, dried fruit and rich oak. 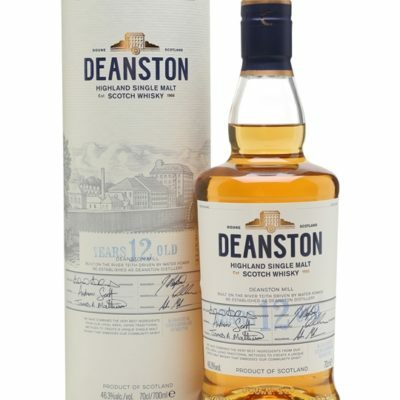 Delicately balanced with hints of rich dried fruit and sweet grape, balanced with heather honey, sweet malt, citrus, rich oak and creamy caramel. 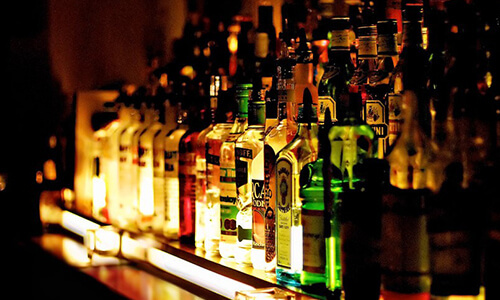 Lingering and sweet with a lingering touch of spice.